For reasons explained below, this review was cancelled. As becomes apparent in the narrative, it seemed prudent not to delete the already published preview portion but let it stand for posterity. - Ed. You're surrounded. Put your hands above your head and come out. Slowly. Detractors of horns* point at the shouty precedents of police and other megaphones that tell the Hollywood baddies when they're at the end of their rope. That's always when the real shootouts begin. Horn devotees don't just capitulate without a good fight either. Challenges are there to be overcome. Ring Audio's Goran Tomljenovich is ready to come out however. 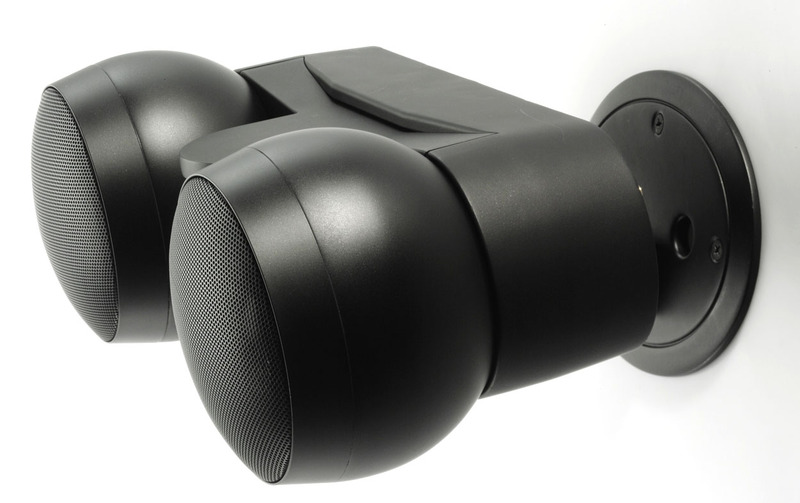 He wants to demonstrate to the world outside Croatia what 20 years of speaker design have finally wrought in the unusual shape of his FGH 1.4. It's a corner horn which arrives with its own corner—that triangular diffuser—to further enlarge the mouth of the rear horn in predetermined fashion. It also minimizes reflections back up the horn and out through the famous and famously tiny 4-inch FE-108e Sigma Fostex widebander with its hyperbolic banana-pulp cone and twisted suspension which here is deliberately rear-loaded to extend its response. * A horn is a tube whose cross section increases exponentially. The narrow end is called the throat, the wide the mouth. The transducer is placed at the throat. When the diaphragm moves near the throat, there's high pressure with small amplitude confined to a small area. As the pressure wave moves towards the mouth, the area of dispersion increases, pressure decreases and amplitude rises. 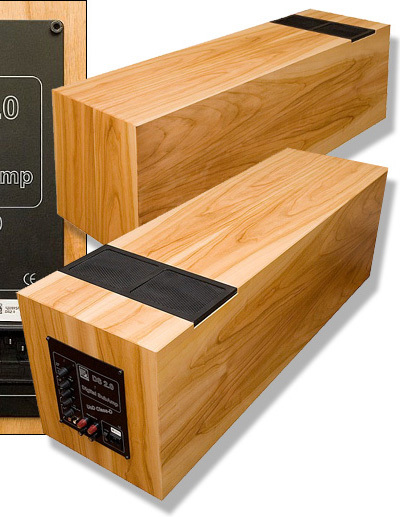 It makes for an excellent and efficient impedance conversion and acoustic amplification device. The 1.4's predecessor above didn't yet mount its Fostex on a composite spherical head. 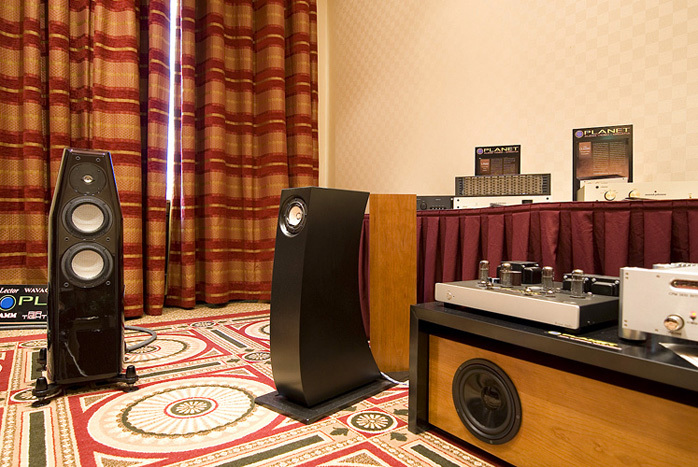 The same photo also shows a sizable subwoofer in the foreground. 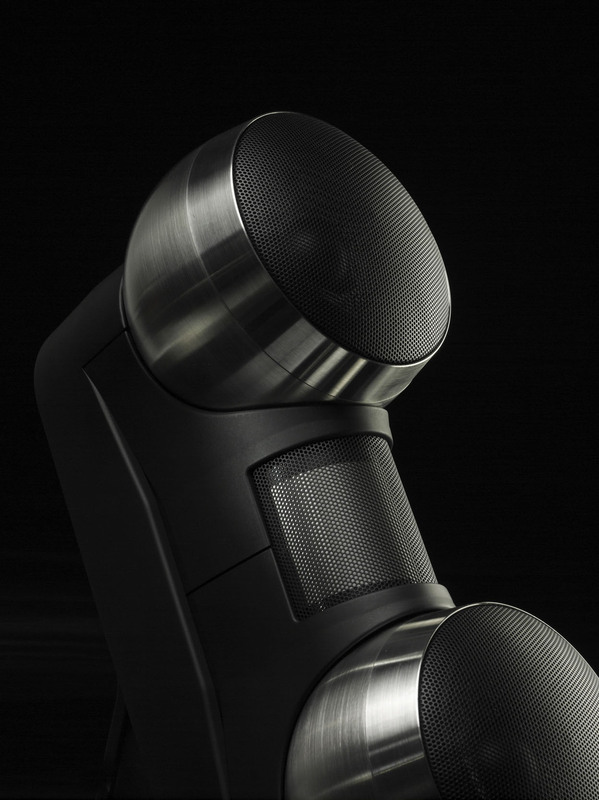 And a three-driver Kharma speaker reference. The Croat proposition appreciates the difference between a small non-augmented widebander and real bass. These first two sets of 3-D visualizations above and below depict several iterations of the Frugal-Horn design. 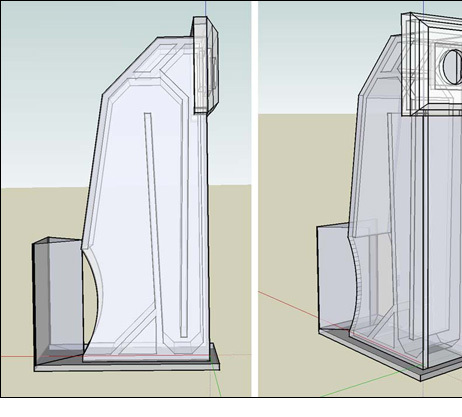 "To summarize, this design was the result of a rather lengthy collaboration and intended to meet a request for a DIY BLH enclosure to fit a particular set of criteria/constraints." Chris Bobiak of the Frugal-Horn project added this: "It seems you have encountered this type of situation before. Indeed your carefully measured response suggests that you are no stranger to the vituperation and litigation that can ensue. 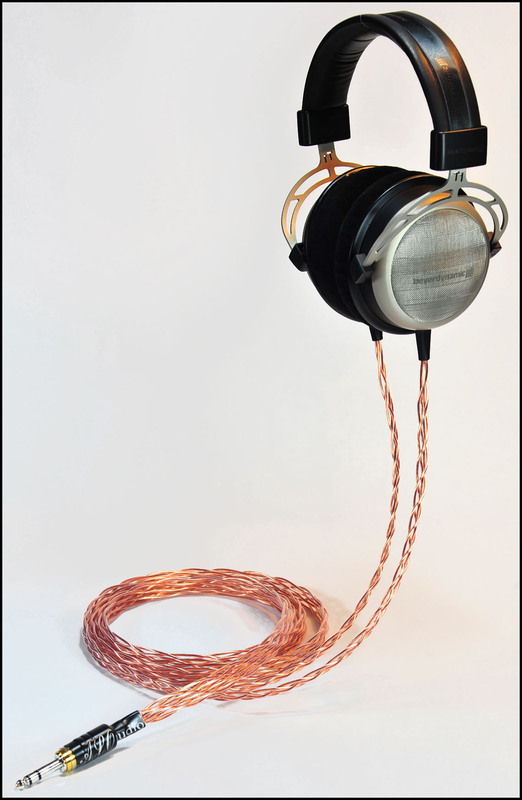 Over the past decade, my own audio interest has evolved to primarily a DIY hobby. As with any hobby, this field encompasses a wide range of individuals with varied technical acumen, fabrication skill sets, financial resources and ethical constraints. It is certainly not uncommon for 'us' to find inspiration for personal projects from a combination of sources, whether those of other hobbyists or commercial designs. Indeed, several of my own electronic and speaker projects fit into that category. 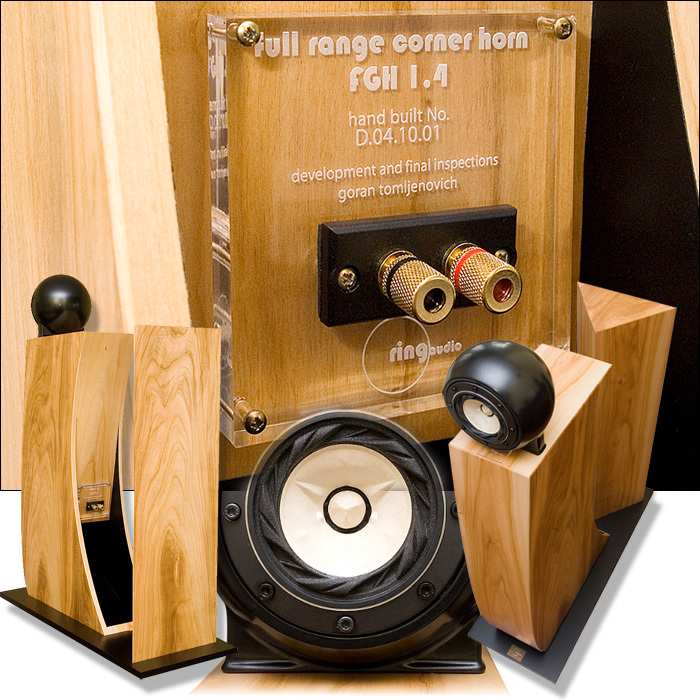 "There is a sub-set of DIY speaker builders who rather boastfully announce and publish their efforts to clone prestigious commercial products. It’s one thing when this is for purely personal gratification or validation of cleverness at reverse engineering but entirely another when done for commercial profit and without negotiation with the original designers. Clearly the borders are becoming far more blurred. Barring the expense and burden of litigation and proof that many of us can’t afford, it is something that I guess we need to accept as part of the cost of information democratization which the Internet has gifted us with." At this stage, no DIY or commercial speaker could claim originality for just combining the FE108e Sigma with a rear hornloaded enclosure. Precedents include Ed Schilling's The Hornshoppe Horn and a short-lived Gemme Audio Concerti 108. Considering Frugal-Horn's drawings, Ring Audio's external design similarities simply mandated credit. One of the biggest challenges with such designs is the exact geometry of the folded rear horn. Its job is to amplify the limited LF response of the small widebander in linear fashion to make it actually behave full-range. Simplistically put, this involves inverting the phase of the rear emission in a particular pass band so that its output doesn't subtract from the front emissions but adds to them. This is far from straightforward. Ring Audio explained: "We use all open resources in our research and confess to having lapsed in crediting those sources—this will be corrected as soon as possible—or contacting Frugal-Horn sooner. We simply didn't think it was time to contact them because our speaker hadn't yet commercially launched. Let us clarify that our system is not a copy of the Frugal-Horn. There are similarities because we deal with the development of small horns. The Bushhorn by its external dimensions too is a small horn and similar to ours as well as the Frugal-Horn. Channel length is identical as is an exponential expansion towards the mouth. We would call the Frugal-Horn an upgraded Bushhorn with its own solutions. "Frugal directs the horn channel towards the mouth with an added deflector and a supra Baffle. We made considerable improvements that greatly contribute to a better overall articulation of the sound. While Goran is part of the DIY community and exchanged some ideas with Frugal-Horn in 2006*, the FGH 1.4 system (FullrangeGoranHorn) is not an extension of this empirical work." David Dlugos: "Essentially the extent to which Goran and I exchanged ideas in 2006 is that I provided him with FH plans and he proudly provided pictures of his Frugal-Horn build. These bear a remarkable similarity to the pictures of the FGH 1.3 (sans supra Baffle) on Ring Audio's website right down to the FGH model label on the back of the horn. So we can say that FGH 1.0 was a Frugal-Horn. Indeed, for the large DIY community very familiar with this design, the main functional difference between Goran's original build (which per our website documentation would be classified as Level 2a) and the FGH 1.3 would be the curved front, something that seems mostly cosmetic." Margareta continues: "Instead our present work is the result of an orientation in another direction - complete separation of the driver from the cabinet; implementation of a spherical head in conjunction with a completely different throat area design as well as a different exponential channel with fully rounded, not angled transitions. "If we use some of Frugal-Horn's solutions such as the deflector, can this be commercialized? It would only be confirmation that some elements of the Frugal-Horn design became generally accepted. We think that implementing an expanding channel and deflector behind the satellite does not infringe on their design. Our internal line and its length is connected with the Bushhorn precedent as are all small horns today. "That's Physics and in our case not the result of Martin King's software calculations for line length. Additionally, our throat area and its geometry is entirely different because of how we implemented our original sphere. All horns have in common that the throat area, channel progression and mouth flare be precisely calculated for a given driver. "I think it's quite clear now that we did not develop this particular horn for the past 20 years. 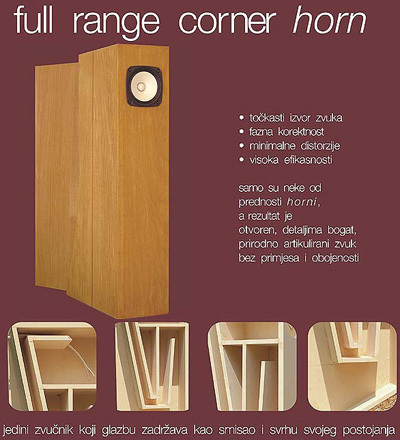 We have been building speaker cabinets of different topologies for more than 20 and Goran did discuss the deflector with Frugal-Horn. If we want a reflective surface behind the mouth without a wall or corner, a deflector becomes the logical solution. We can't even agree that this is an exclusive Frugal-Horn invention." Happily all concerned quickly came to a mutually agreeable solution at this juncture. Ring Audio amended their website and promotional materials to openly credit Frugal-Horn for specific inspirational debts. They also agreed to pay the $250 annual licensing fee to Martin King's MathCad sheets which were used in the Frugal-Horn designs. Anyone benefited from the latter in some fashion is expected to make this small donation. It's a chain-reaction compensation for turning open-source DIY materials into commercial projects. Finally, Ring Audio assured Frugal-Horn that its throat chamber and folded line geometry were unique and not copies. David Dlugos was forwarded the relevant drawings as proof. I was all set to proceed with the assignment. On May 26 2010 however I received the following note: "Recent events forced us to reconsider our marketing strategy. 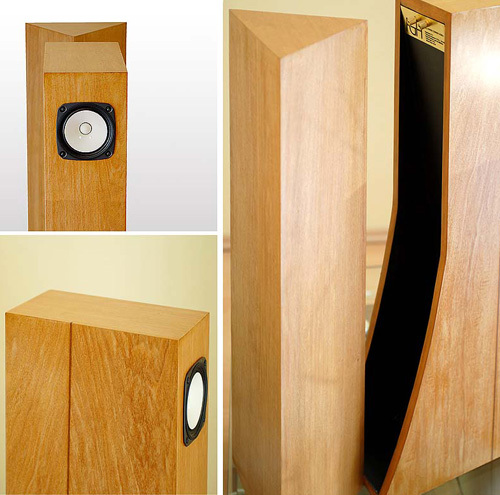 As I explained in previous mails, during the development of our speakers we use generally known solutions developed over decades since the invention of horns in the 1930s as well as relying on available open-source materials and mathematical calculations. In the photos you published we confirmed to David that their horn as a successor of the Buschhorn functions relatively well. But it was only after our own developments and finding inspiration also with Tetsuo Nagaoka's designs that we upgraded these solutions with our own ideas and technologies. Some of these were Frugal Horn's but only partial and aesthetically and with no influence on sound quality. Given all of the above subtext with its belated admissions and face-saving spin, I declined to review the replacement at this juncture.